Encompass Web Designss Blog. Web Design & SEO news & insights. Having a website means you and your business are available to access 24/7. This means that your website needs to operate efficiently, provide effective content and be able to be found through search engines. This enables you to provide the most accessible online presence for your potential, new and existing clients. 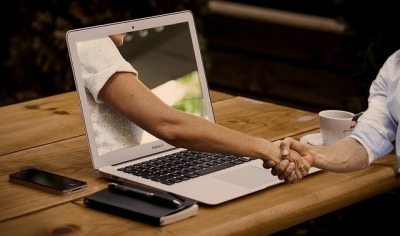 Your website will generally be the first point of contact for many of your potential and new clients. It will be a sales point for some or all of them (depending on your situation) and provide after service customer care. 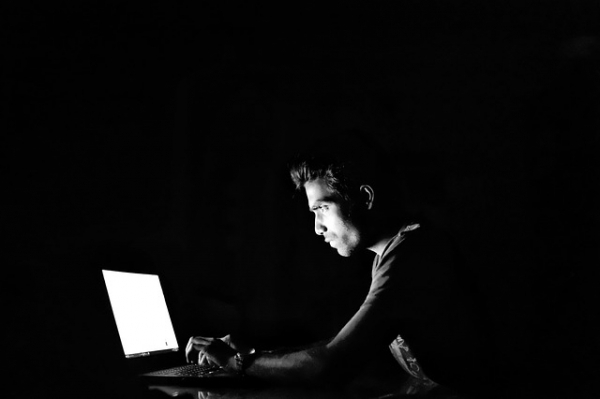 Careful consideration needs to go into each point of customer service when designing your website because each of these is important factors to consider in accessibility. In order to address the customer service requirements in terms of accessibility, there are four areas we would like to highlight. Simon required a website for his acupuncture & TCM practice which is based in Mandurah. Requirements included linking in his online booking system. 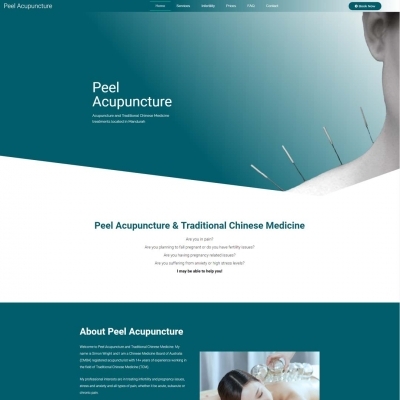 Encompass Web Design wishes Peel Acupuncture future success with the business!